Enhance your real estate site by using social networking widgets – Facebook, LinkedIn, Twitter, Google+ and Vkontakte. 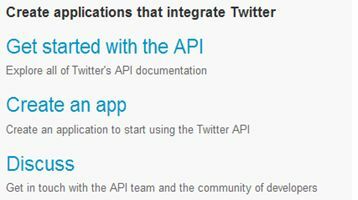 You can enable login with a popular site, allow comments and likes. 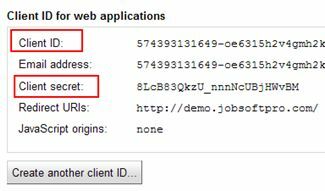 App Namespace – name that identifies the address of the application page. 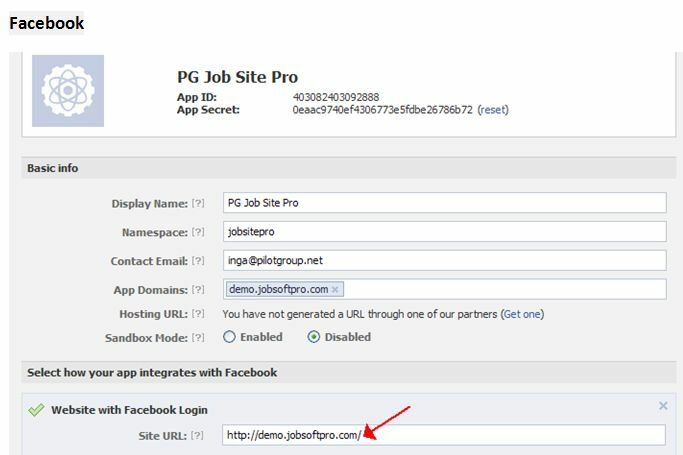 For example, if the field if set “pgrealestate”, then the application page URL will look like http://apps.facebook.com/pgrealestate/. If the field is left blank, the page will get a random address. 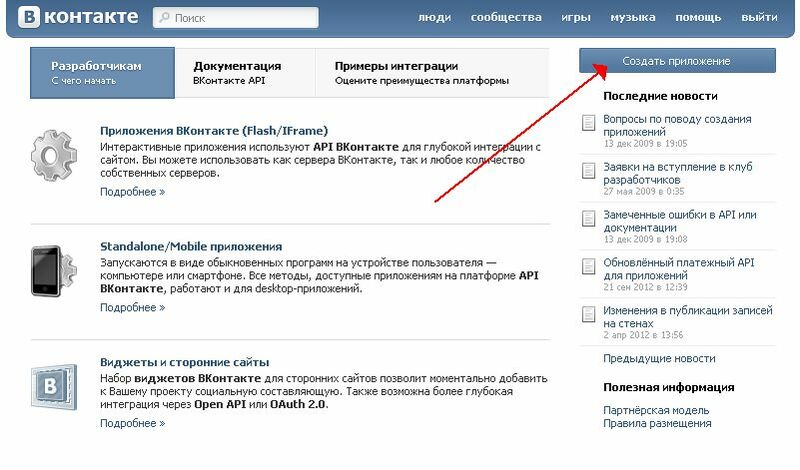 Choose “Веб-сайт” on the next page and fill in your site name url and domain.